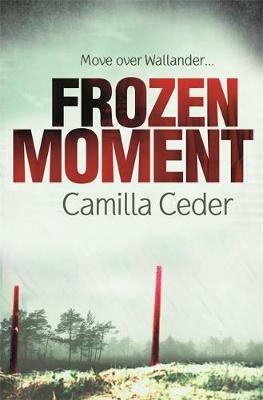 Inspector Christian Tell and his team are called to the scene of a double murder. University lecturer Anne-Marie Karpov lies dead in her home, alongside her student and lover, Henrik. 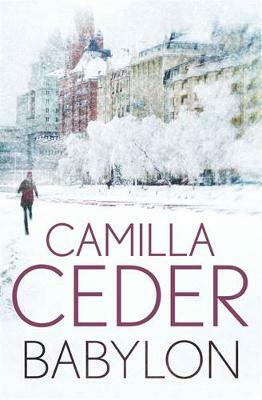 The crime appears straightforward: Henrik's girlfriend Rebecca, a woman in therapy for her violent jealousy, had been spotted outside Karpov's flat, and her fingerprints are found on the door. But shortly afterwards, when Rebecca's flat is burgled in a seemingly unconnected attack, Tell begins to wonder whether she might be the victim in a larger game. It emerges that items on the Red List - artefacts raided from Iraqi museums - were found among Henrik's possessions. As the truth behind Anne-Marie and Henrik's past begins to emerge, the dead woman's ex-husband, Danish gangsters and Turkish black marketeers all come into the frame. Tell must unravel a web of hidden motives that spans continents, all while trying to salvage his stormy relationship with Seja. 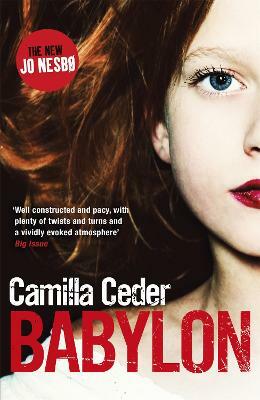 Buy Babylon by Camilla Ceder from Australia's Online Independent Bookstore, Boomerang Books.